Fort Lauderdale Beach Weddings - Fort Lauderdale Beach Weddings is a TOP RATED by both WeddingWire. com and TheKnot. com. Delighted Brides and Grooms have spoken! 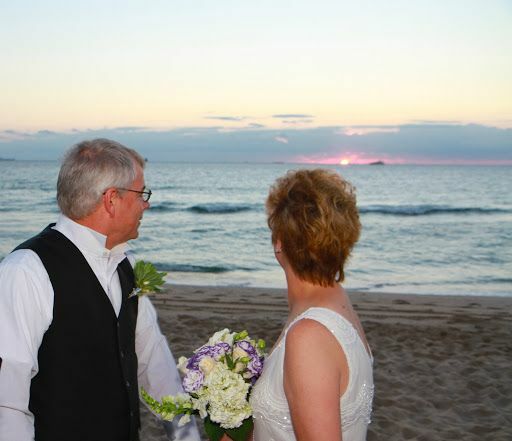 Fort Lauderdale Beach Weddings is a TOP RATED by both WeddingWire. com and TheKnot. com. Delighted Brides and Grooms have spoken! The Clark Plantation is the perfect venue for your special event. We will work with your coordinators, photographers and decorators to ensure a once in a lifetime occasion. Are you planning a beach or ballroom wedding, simple or elegant, traditional or contemporary, Civil or religious, we promise you a celebration of love that you will remember and cherish.